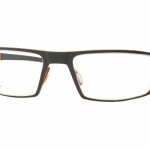 The Danes have never had a problem delivering cutting edge, clean designs and glasses house Orgreen are no different. 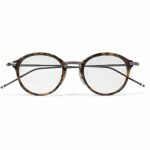 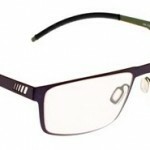 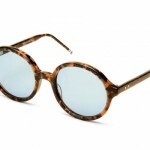 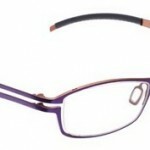 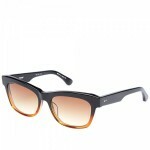 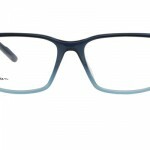 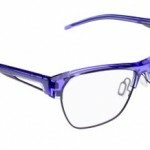 Orgreen have been on the forefront of trendy eyewear for several years. 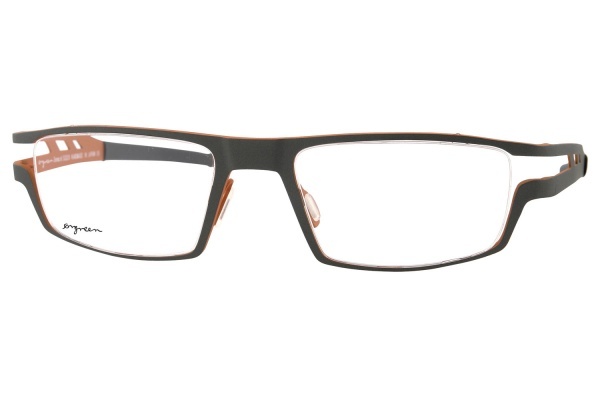 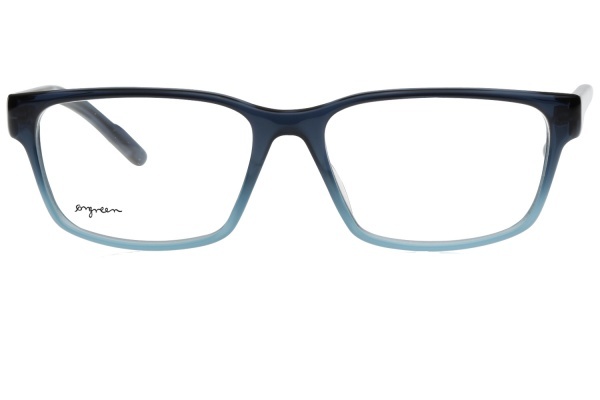 With bright colours combined with toned down accents, their frames make even the drabbest outfit pop with excitement. 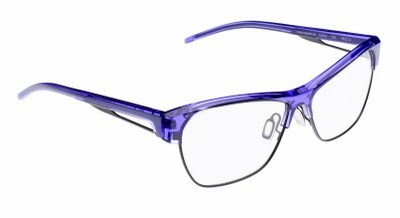 By using a mix of plastics and metals, Orgreen specializes in unique and personalized styles while continuing to push the limits of masculine glasses. 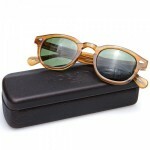 Have fun and get noticed this summer with a pair of Orgreen specs. 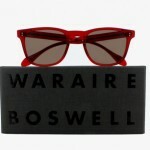 Available in stores and online.